Do you suffer from a dust mite allergy? 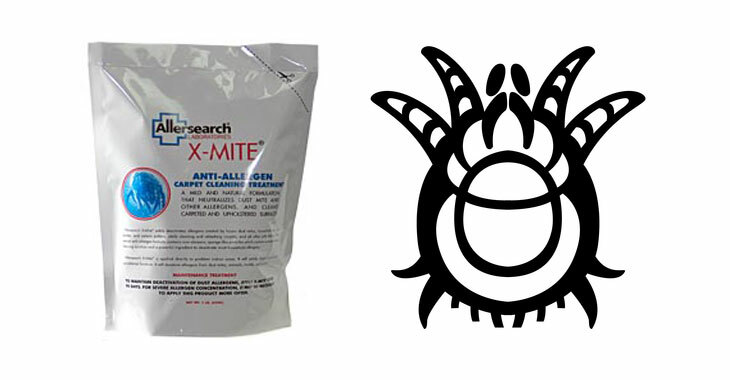 Desperate to reduce the number of dust mites in your home to help alleviate your symptoms? Let’s take a moment to consider the carpets in your home and the significant role they play in a dust mite allergy. Fleas vs Dust mites: What’s the Difference? Fleas and dust mites are both small pests that can be unwelcome visitors in the home. Understanding the differences between them and learning to identify which pest problem you have is the first step to eliminating the issue and living a pleasantly pest-free life. The simple answer to this question is yes, these covers actually prevent dust mites from making you sick. If the dust mite mattress that you are using is well-constructed, you will be able to ward off most of the allergens. The researches and studies done on this subject are the proof. 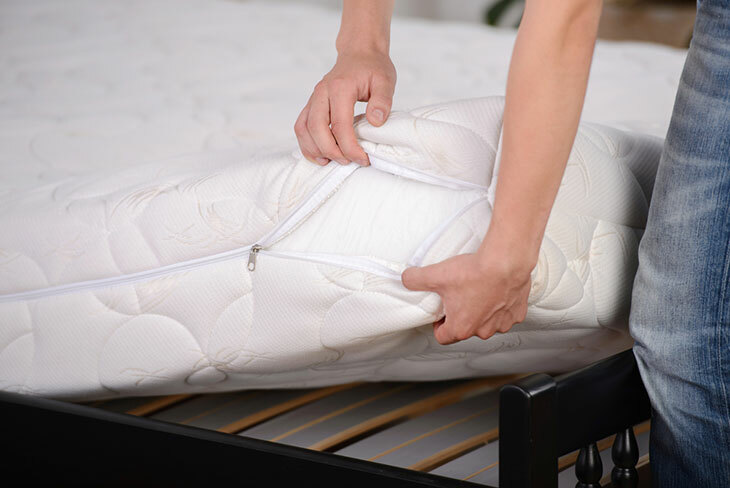 Your mattress could hold from one hundred thousand to a few million dust mites. These little critters love damp and dark places. This is exactly the conditions that these millions of dust mites will find in your mattress. They want to keep house in dark and damp mattresses. Live and dead dust mites are equally dangerous to your health. Living dust mites dig in the mattress and multiply. Live ones poop and crawl over the other dead mites. The feces and the body parts of dead mites are the allergens that make you sick. Can Buckwheat Pillows Trigger Asthma and Allergies? Do you have the right pillow to help you deal with your asthma and allergies? Today, there are many alternative pillows on the market! Many of them help with dust mite problems and other allergies, but some can make allergy problems worse. 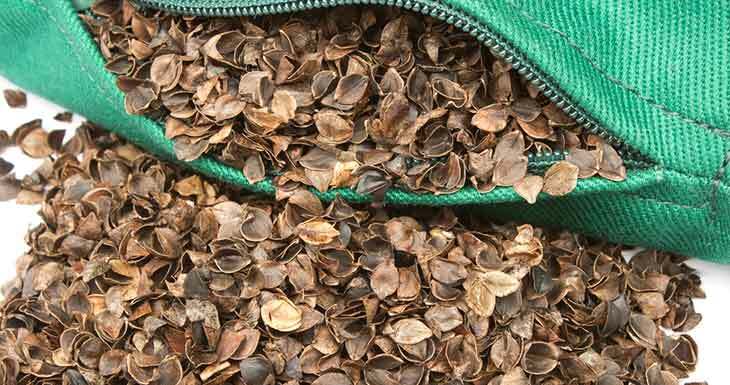 How much do you know about buckwheat pillows? Can this type of pillow help your allergies, or can it make them worse? In this article, I’ll talk about buckwheat pillows, and their value (or lack thereof) to allergy and asthma sufferers. Curious about buckwheat’s relation to allergies? Read on to learn more!